As a disability service provider, Enable WA’s comprehensive knowledge of funding means that we are perfectly positioned to assist new and existing clients with questions surrounding needs assessments, disability planning, individualised support and most importantly, how to get the absolute best form the opportunities provided through the NDIS. 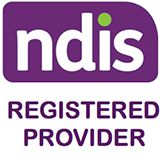 Select from the options below to see the relevant NDIS information for you. I currently receive disability support from my state or territory government. I don’t currently receive disability support from my state or territory government and I am aged between 7 and 64 years old. I don’t currently receive disability support from my state or territory government. I am aged 65 years or over or I’m an Aboriginal or Torres Strait Islander 50 years or over. I have a child aged 0 to 6 years. What if I need help to make an access request? If you have a legally-appointed representative, they can support you or make an access request on your behalf. If you do not have a legally authorised representative, you may ask a support person such as a family member, friend or support worker to help you. 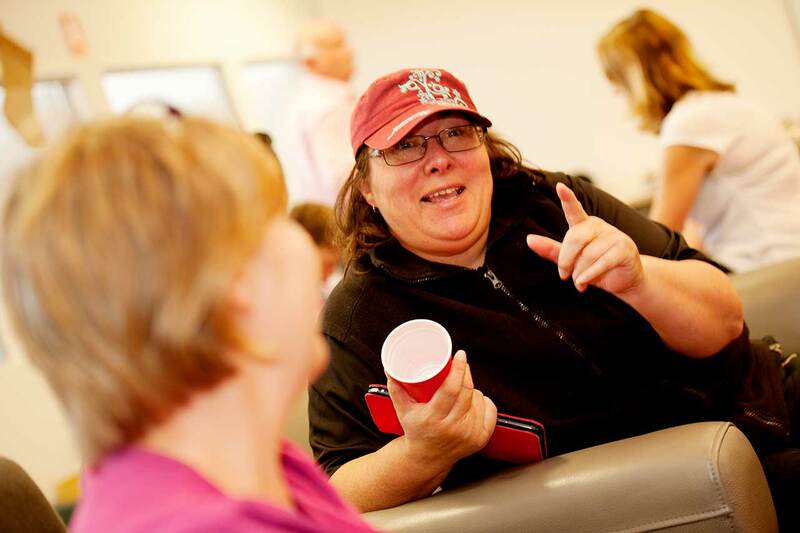 However, you will need to provide permission for your support person to make an access request on your behalf. Once your access request has been accepted and it has been confirmed you are an NDIS participant, you will be contacted for a planning meeting.